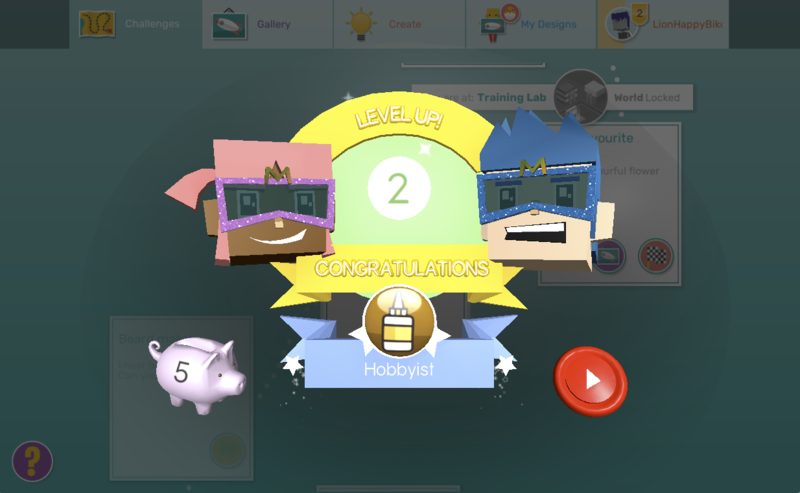 When they Level Up, which happens when the student gets enough points to reach the next level - the student gets 3 tokens each level. See below for more info on points. Completing a Training Lab or Daily Challenge that has a token reward - most have points rewards but some have token rewards. Completing curriculum-aligned challenges in Challenge Central and having it assessed by their teacher - rewards for Challenge Central challenges alternate between points and tokens - the teacher can also choose to award bonus tokens to the student when assessing their design in the Teachers Dashboard. Convincing their teacher to give them tokens. When another user buys one of their designs from the Gallery (if they have set a price for that design). When another user buy one of their imported shapes from Shaper or created shapes in Blocker. As mentioned above, students will Level Up when they get enough points. 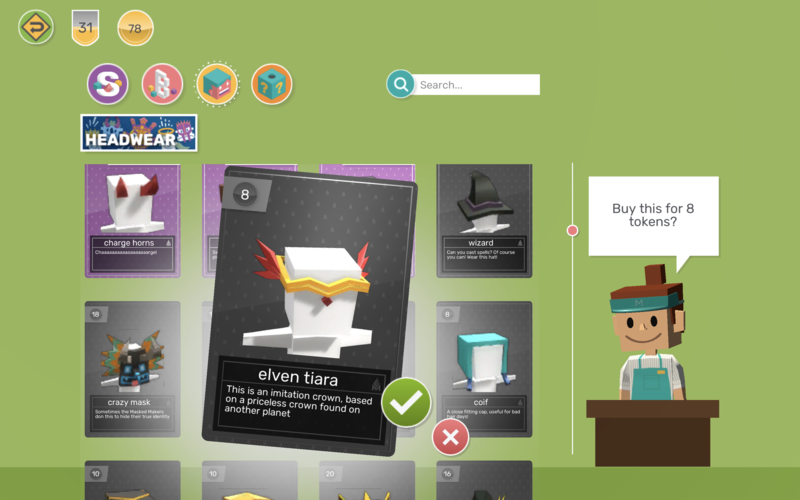 Lots of activities in Makers Empire 3D give points - too many for a complete list. For example, exploring all the different areas of the app, liking and commenting on other people's designs, creating interesting designs that other people like and comment on, and doing challenges. Basically, the more you interact with all aspects of the app, the more points you'll get.